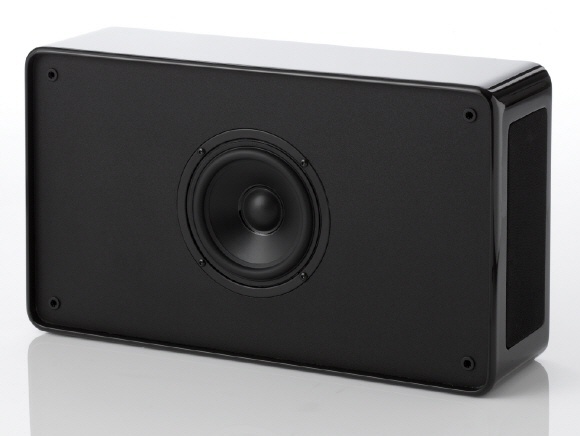 The installation of THX-Select2 sound systems typically requires a dedicated room, such as a home theater. The size and design of virtually all THX-systems dictate that the speakers be hidden behind curtains and walls.Finished in high-gloss lacquer with carefully engineered drive units, the D 500 series adds a musical-instrument-touch to the modern home, delivering impeccable reproduction of even the most demanding movie-sound-track. 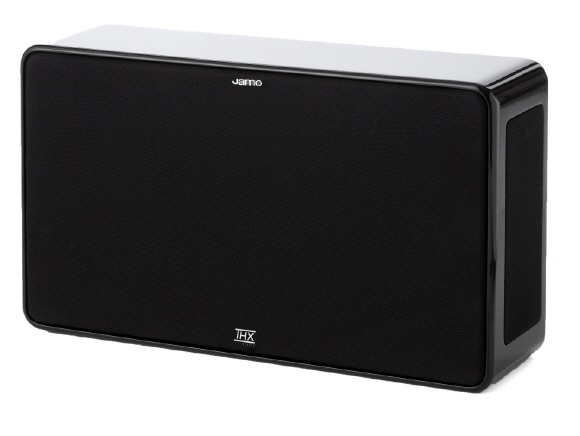 In addition to outstanding movie-entertainment, the Jamo D 500 Surround Speaker will give the end-user a very satisfying reproduction of music, whether listening to stereo MP3 files or full-scale DVD-Audio or SACD.